These cuties will make perfect “no calorie” treats for any Easter basket! Amanda from Dandelions and Lace gives you the pattern and walks you step-by-step through stitching up one of her adorable Marshamallow Bunnie Plushies. 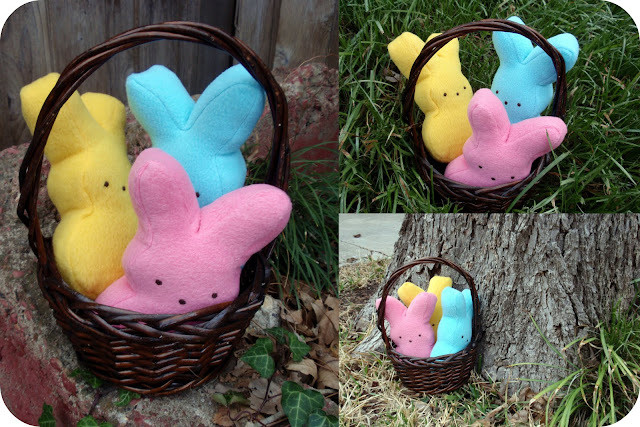 Click here to get the Marshmallow Bunnie Plushie pattern and tutorial from Dandelions and Lace.